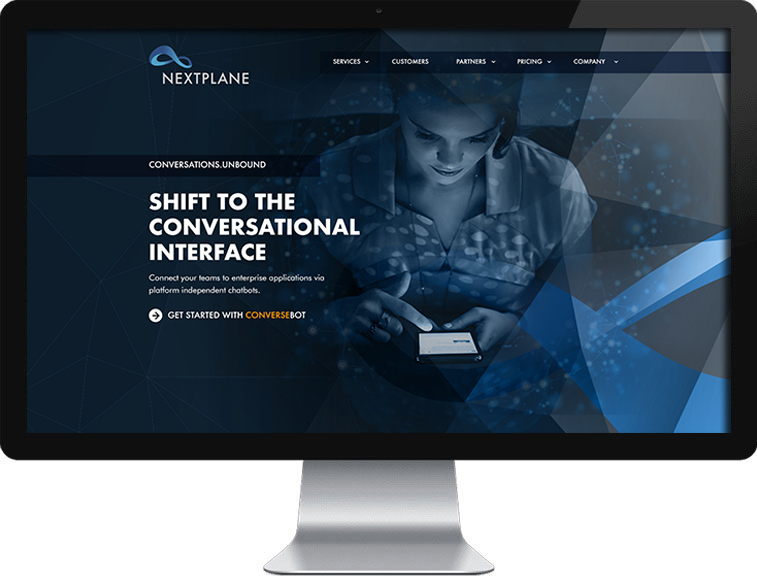 NextPlane is the global leader in providing scalable real-time B2B collaboration and unified communications federation services. NextPlane UC Exchange and nCore enable workers to collaborate in real time with both their internal and external colleagues. www.nextplane.net/ – Arami Design assisted with the architecture and design of NextPlane’s corporate website.